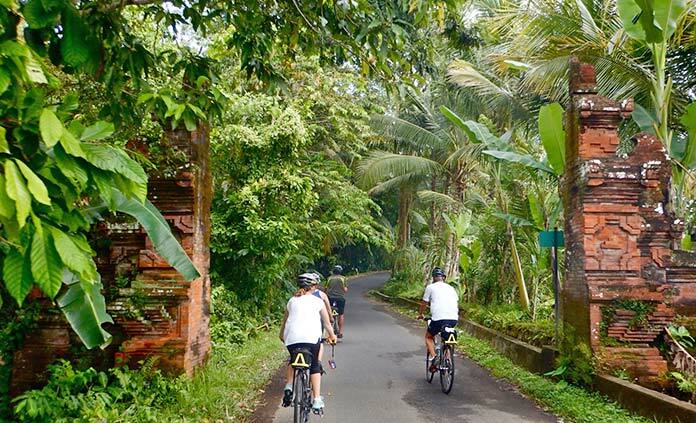 Lose yourself amid exotic temples, lively villages, lush terraced rice fields and bustling markets on the slopes of volcanic mountains. Connect with a culture that remains warm, welcoming and traditional even as it strives to join the developed world. Ready to meet some of friendliest people in the world? 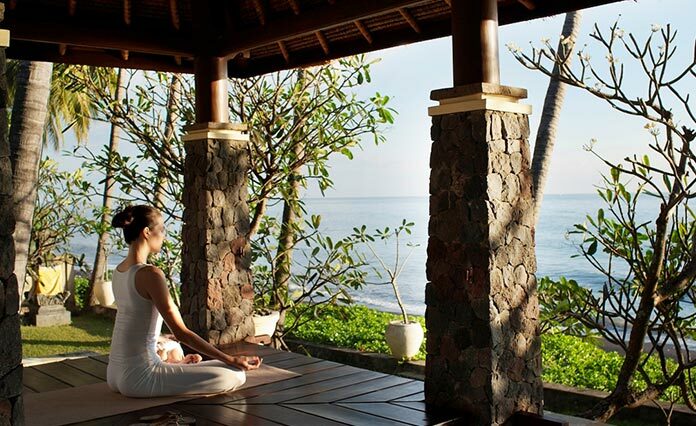 Let Bali work its magic on your body and soul.